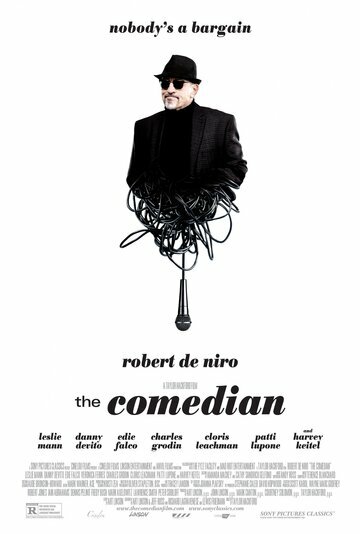 Jackie (Robert DeNiro) is a comic icon, attempting to reinvent himself despite his audience only wanting to know him as a television character he played earlier in his career. After accosting an audience member, Jackie is sentenced to community service where he meets Harmony Schiltz (Leslie Mann). Read more on Wikipedia.